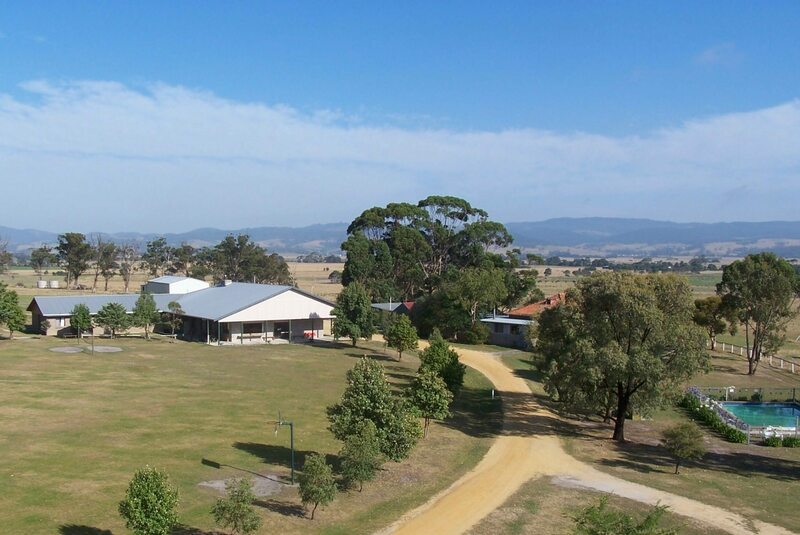 Our large accommodation lodge has bedrooms, bathroom, dining and lounge room all under the one roofline. This means supervising the children is so much easier. Although it is large, it is also super cosy and has a real homely feel to it. We have 15 bunkrooms in our main lodge, each room can sleep up to 6 people in 3 bunkbeds. 12 of these are up our hallway usually utilised for the kids and 3 extra rooms off the dining room usually used by teachers/leaders. These rooms are clean, comfortable and having all kids under the one roofline makes supervising everyone at night that much easier. Student bathrooms are located at the end of the lodge hallway. 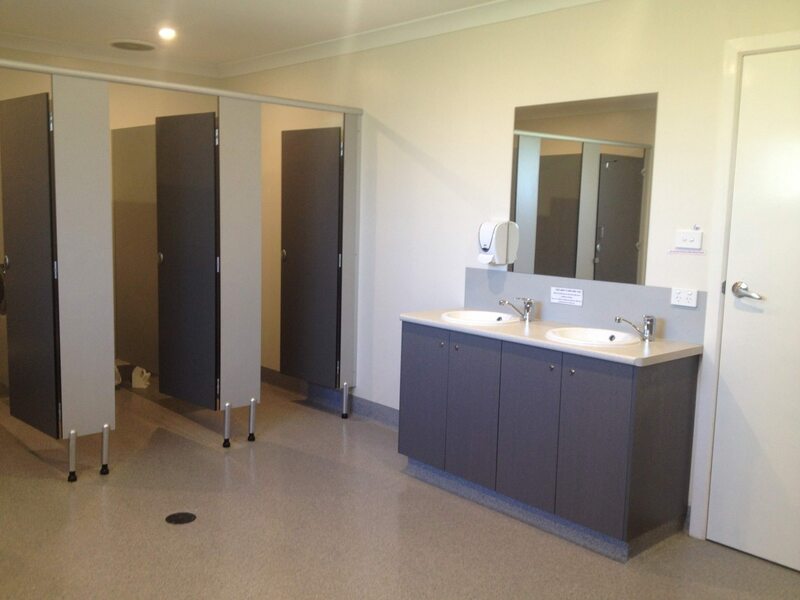 These bathrooms are a brand new extension to our lodge and have been a fantastic addition. All of your delicious meals will be cooked for you in our large commercial sized kitchen with servery window. 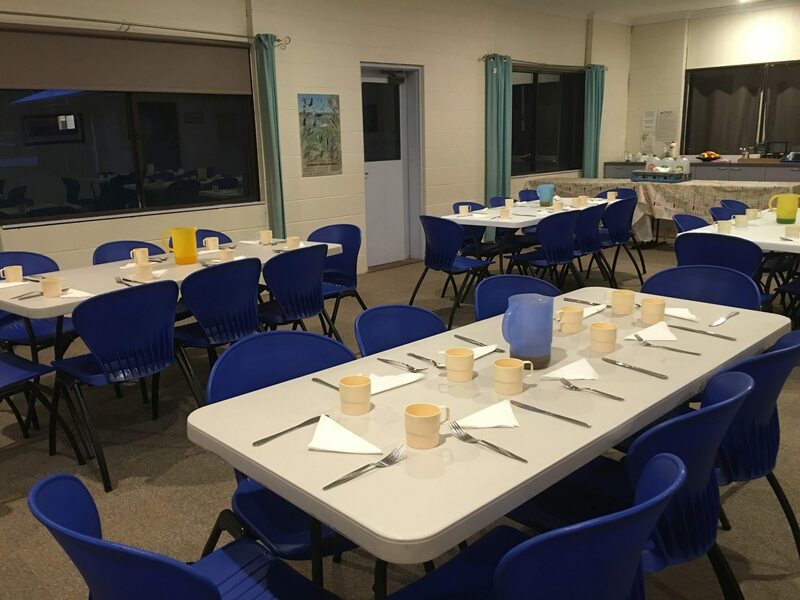 We have very high standards of cleanliness and food safety as the owner came to the camp from a food safety/compliance background with Coles Myer. 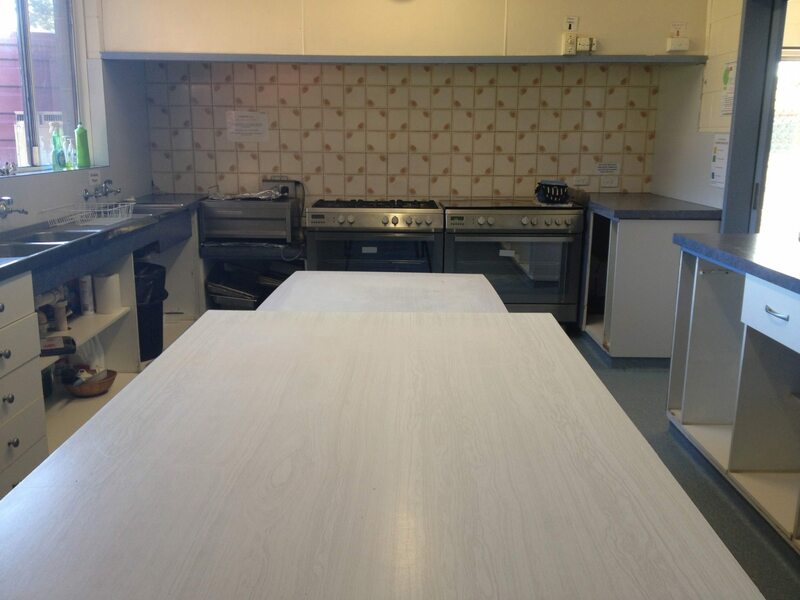 Self catered/weekend groups have full access to this great kitchen, with 2 commercial size ovens, deep fryer and everything else you would need to cater for large groups. Our separate self contained cottage is fantastic as an extra sleeping area for our larger groups. 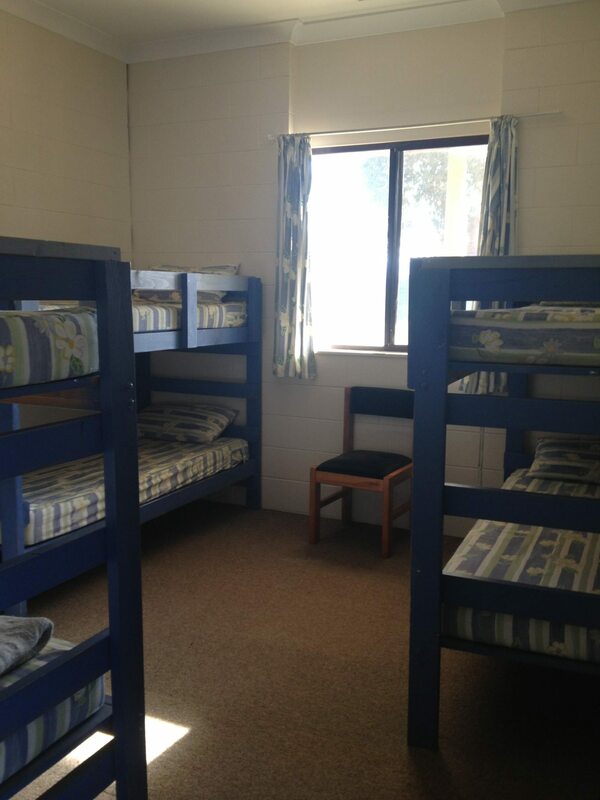 It can sleep 1 or 2 teachers/leaders in their own bedroom with ensuite, plus up to 14 students in 2 bedrooms. 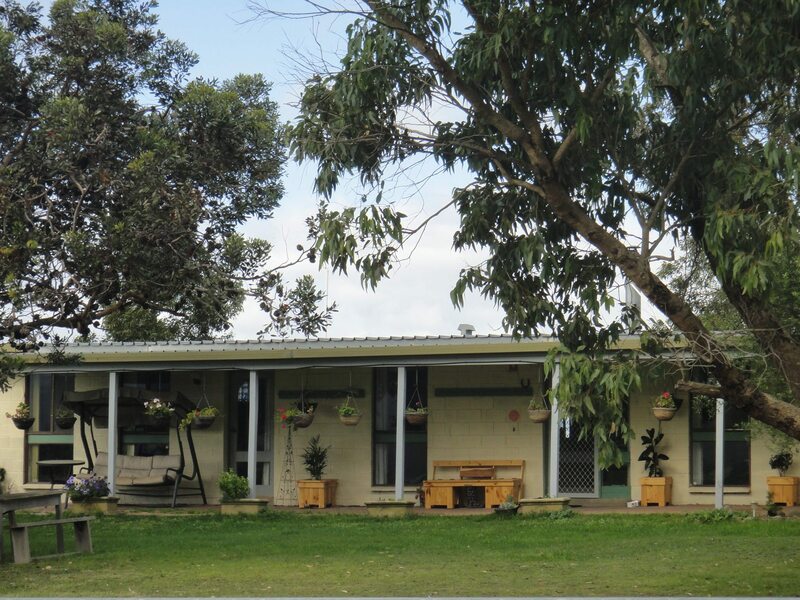 There is a small kitchen, 2 bathrooms, split system air con/heater and also a small koonara wood fire heater for those winter nights. Larger groups can utilise this cottage at no extra charge, smaller groups are more than welcome but extra costs do apply. 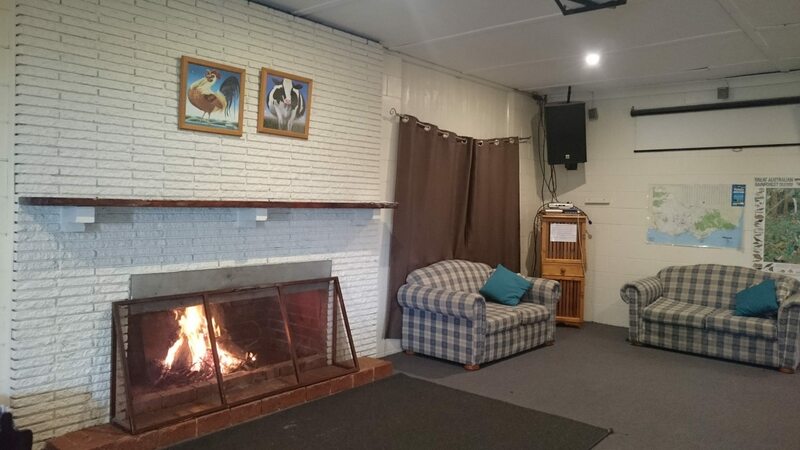 Our huge carpeted recreation room has a stage, basketball ring, couches, trestle tables and bench seats. 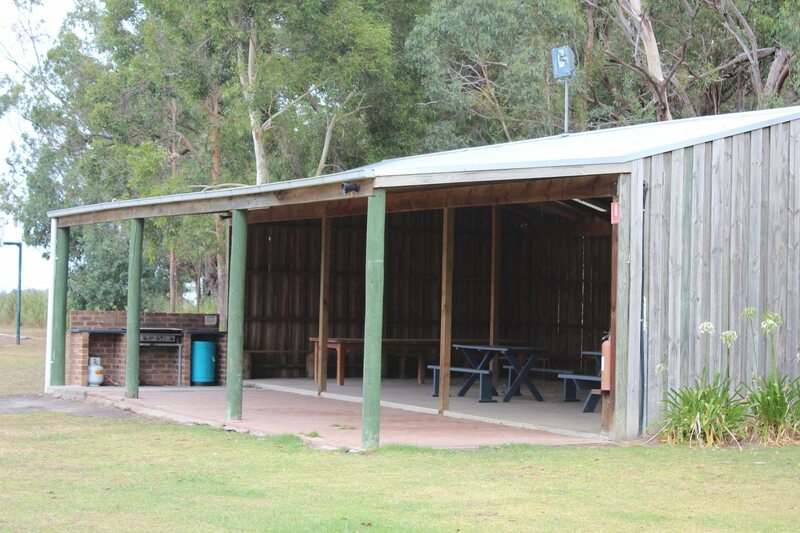 It is perfect to utilise as an indoor sports area during wet weather or maybe the kids want to put on a play or have a red faces/talent show. Our weekend groups also like to utilise this space for breakout area, music practice or as a party area. 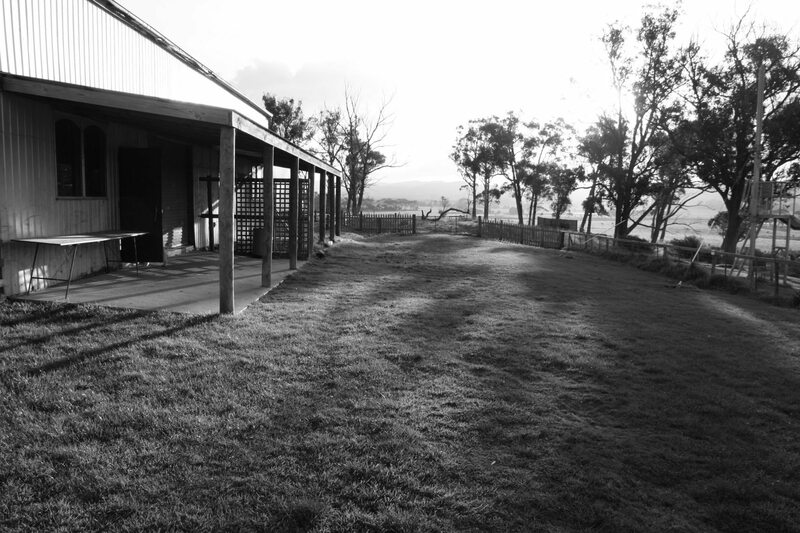 Weekend groups love using the shelter shed for their breakfast or dinner bbqs, this spot has an amazing outlook of the property, the swimming pool, over the dairy farms and out to the beautiful Strzelecki Ranges. 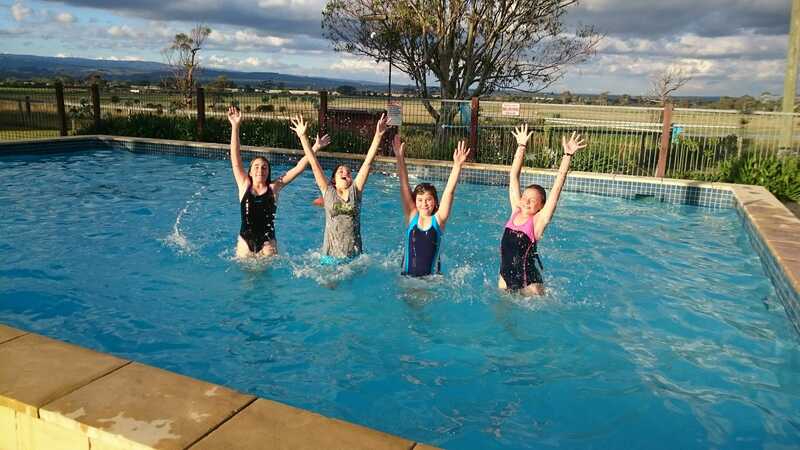 Our in-ground swimming pool is a great addition to the camp, a great way to cool off after a hot summers day on activities. The pool is 4ft and as there is no deep end, the pool is very easy to supervise.